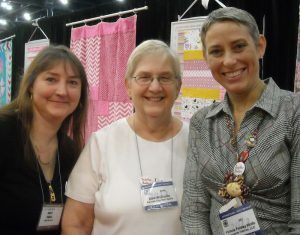 I just got home yesterday from International Quilt Market in Houston, TX. 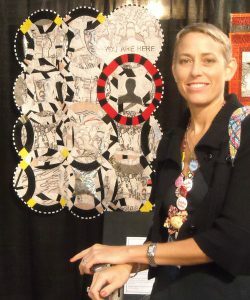 Quilt Market is THE twice-a-year trade show for the quilting industry. 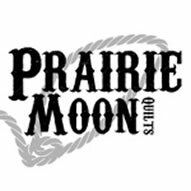 It’s where all your local quilt shops go to see all the newest things that are coming out and to order for their shops so that you can come in and buy new and fabulous supplies, patterns, and fabrics! Quilt Market is always a blast, and it goes by so quickly, it just seems a blur when you leave and leaves your head spinning with all that you’ve seen. It’s easy to get overloaded in a hurry. As usual, there are LOTS of new fabrics coming out, lots of new patterns and books being introduced, and always new tools and gadgets to try. How do they keep coming up with this stuff? It’s amazing! Going to Market means I get to see a lot of my friends, and meet some new ones, and that part is always the most fun. Plus it means I get to spend time with my friend, Victoria. I also get to visit all the projects I work on for various designers and fabric companies, and go see them displayed in their booths. I’ll share a few pictures with you now, and I’ll have some other things to tell you about later this week, too, as I get more settled in and have time to write about them. 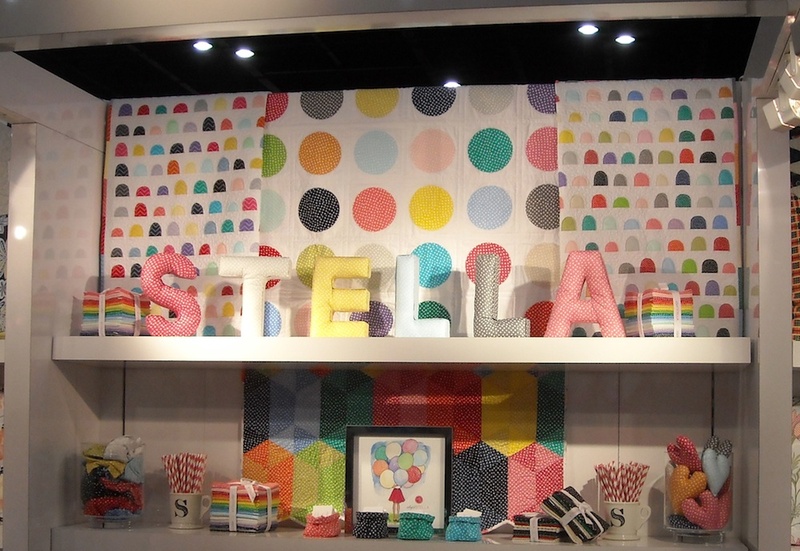 I made these two “Gumdrops” quilts for Dear Stella’s booth, one from Mini Confetti Dots fabric (on the right), and one from their Zigzags fabrics (on the left). They just couldn’t be any cuter, and they had top-front-and-center billing in their display this time. The Gumdrops quilt pattern is from the book “Sunday Morning Quilts”, and was designed by my friend, Amanda Jean at Crazy Mom Quilts. If you get a chance, hop over to Dear Stella’s web site and check out their other new collections. Lola is wonderful, as is Perrymint. I can’t decide which of those collections I like better. The Zigzags and Confetti Dots collections are great basics that you can do so many things with. Be sure and ask your local quilt shop if they’ll be getting these in — you’re gonna wanna make something from them! My friend, Megan Frock, also known as The Downtown Housewife, has a new book out, and it made its big debut at Market this time. 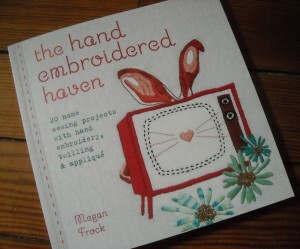 It’s called “The Hand Embroidered Haven”, and I stood in line at her book signing so I could get an autographed copy! 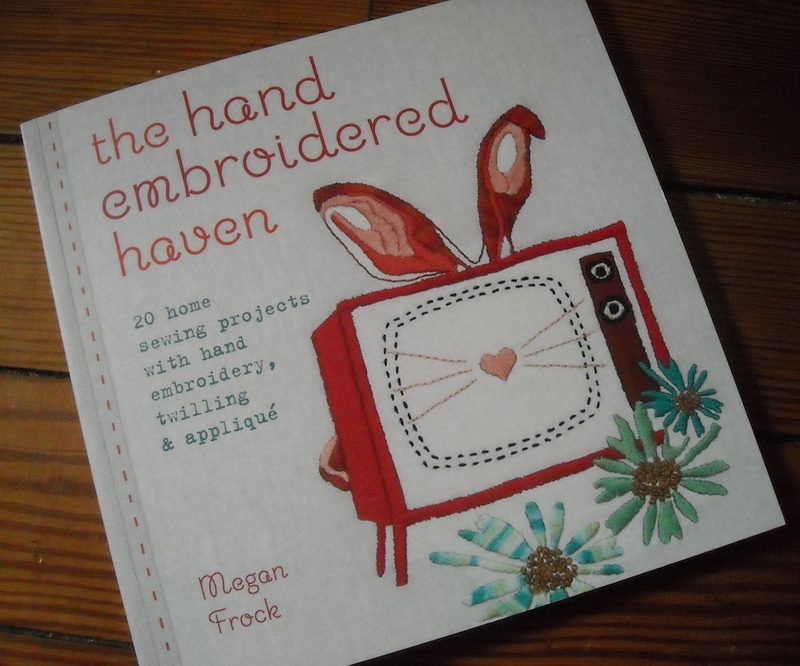 It’s a cute little book full of a variety of projects with stitchery on them. 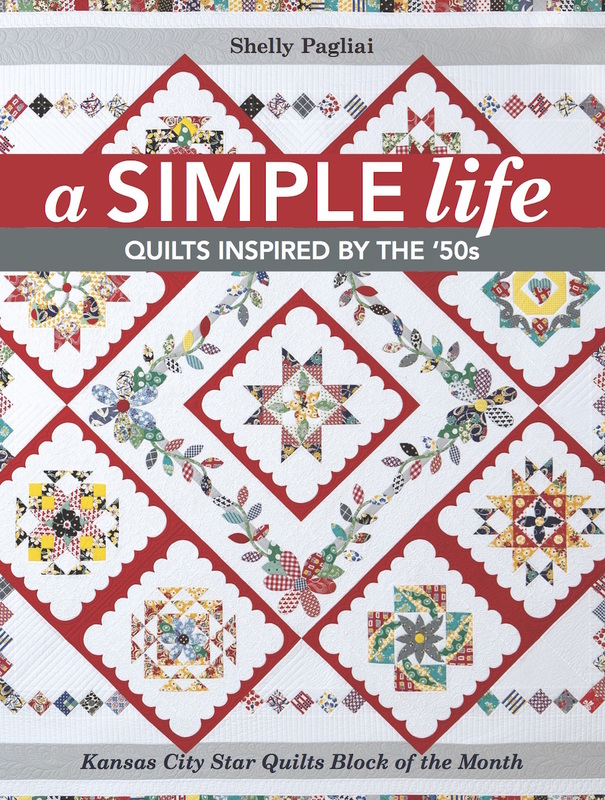 I’ve already picked a quilt I want to make from her book — when will I ever find the time? 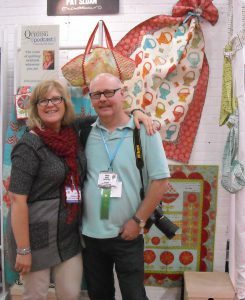 Here’s the ever-adorable Pat Sloan and her Shipping Department standing in her booth in Moda Land. 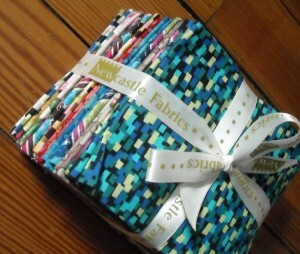 Pat’s newest fabric line is called “Bobbins & Bits”, and it’s a really cute line in seriously fun colors. 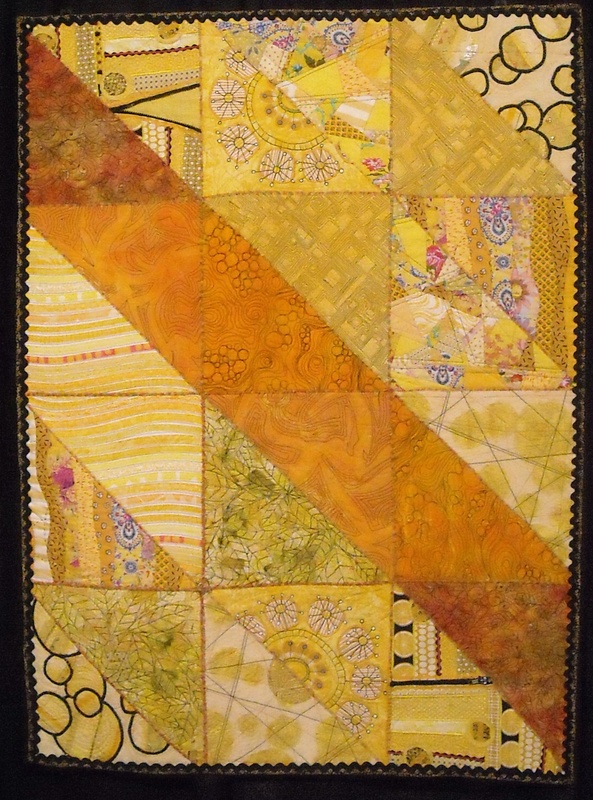 I quilted a few quilts for Pat made from her fabrics, and they’ve been so fun to work on. In fact, they’re standing in front of one I quilted, that blue quilt — it’s called Crush, and the pattern is now out for it, so be sure to check your local shop for Pat’s fabrics AND her new patterns. 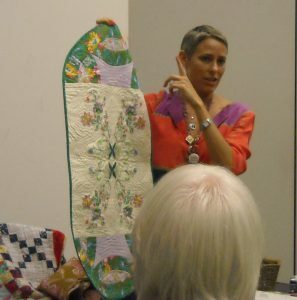 Pat was also showing her two new thread collections that have come out with Aurifil. 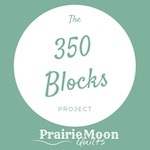 There’s a neutrals collection, and another collection with brights — wonderful colors. Speaking of thread collections with Aurifil, my friend, Victoria, was also showing HER new thread collection with them. 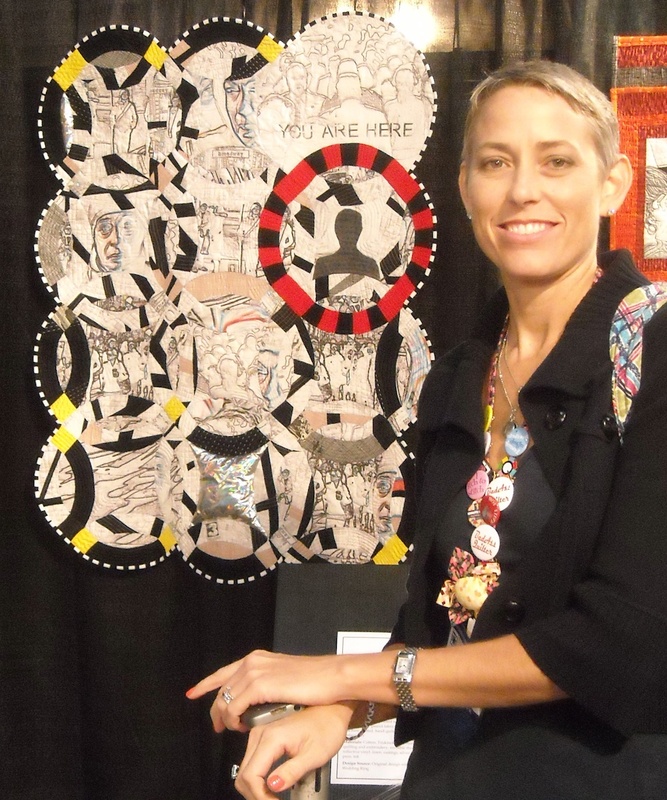 She showed her projects in a Schoolhouse session, and here she is with her table runner made using an embroidery piece done with the new threads. Victoria has an embroidery thread collection, and a piecing/quilting thread collection, in colors to go along with her new fabric line, called Sonnet, that is now out with Newcastle Fabrics. I finally got my hands on some Sonnet, and I can hardly wait to make something from it! If you’re interested in the embroidery pattern, Victoria is offering it as a FREE PDF download, and you can get it right HERE. And, as is fast becoming a Market tradition, we had to go hang out for a while with the ever-entertaining Edie McGinnis from Kansas City Star Quilts. Edie is easily one of the funniest people I know, even when she isn’t trying to be! Think she might get along well with My Cowboy? That’s all for now, but I’ll have some more things to tell you about later, so keep checking back . . . Thanks for the market review, that was fun! I haven’t been to Market since 1989, I think – maybe 1988! So much going on constantly. Looking good. I like your picture with Victoria and Edie. And the quilts are all exciting too. Glad you had a good time. Love the pic of you Edie, and Victoria. The pic of the gum drop quilt really didn’t do it justice. 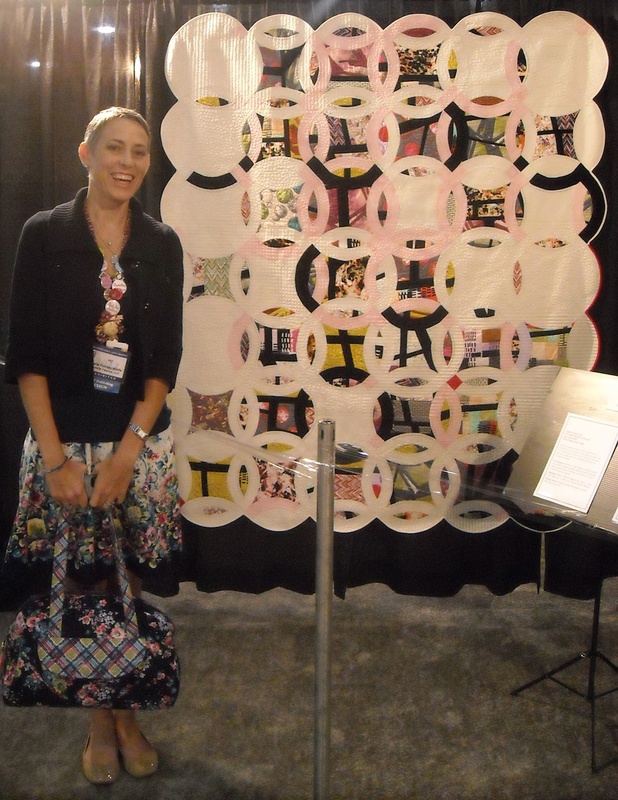 That was such a cute quilt! Oh I wish I could go to this. Its a someday trip. 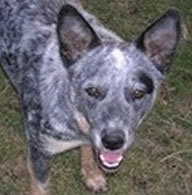 My best buddy (she is also a quilter) wants to go with me. Looks like you had a great time.